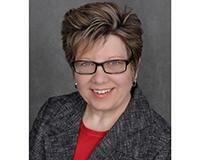 Seeking a great home in Sparta? 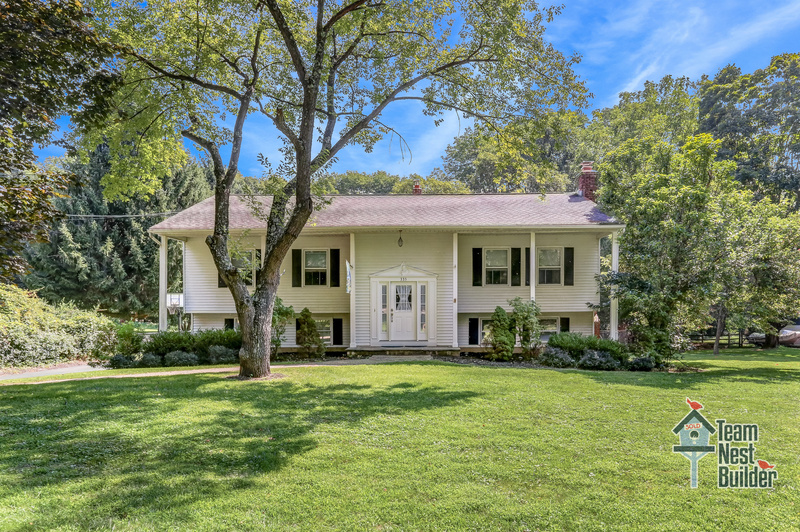 Team Nest Builder offers you 335 West Mountain Road! This 4-bedroom, 2.5-bathroom home boasts new kitchens and bathrooms as well as a 2-car garage. 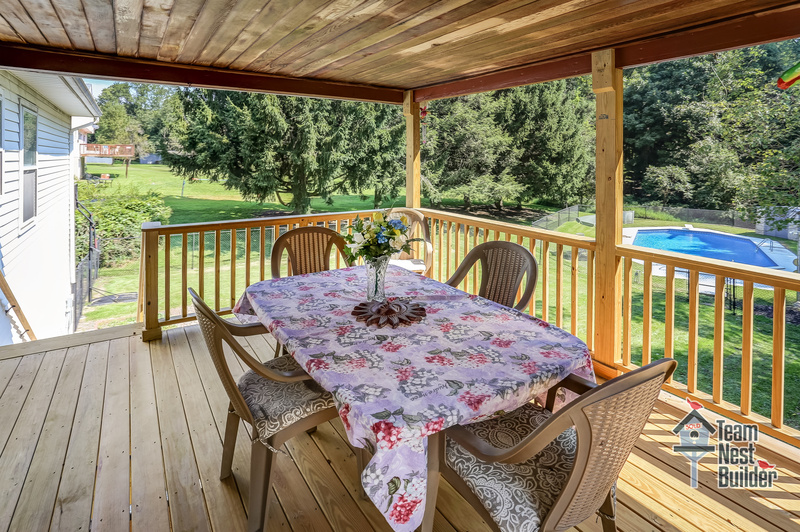 Dine and entertain on the back porch under the covered deck. 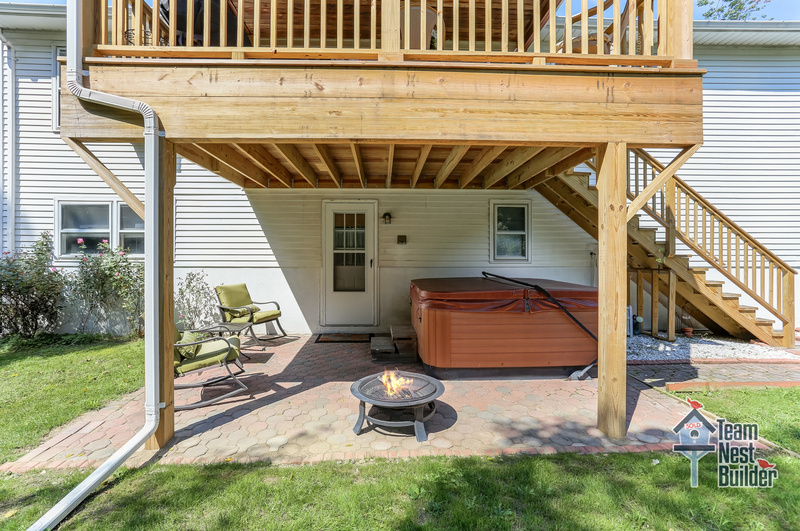 Relax on the patio and in the hot tub. 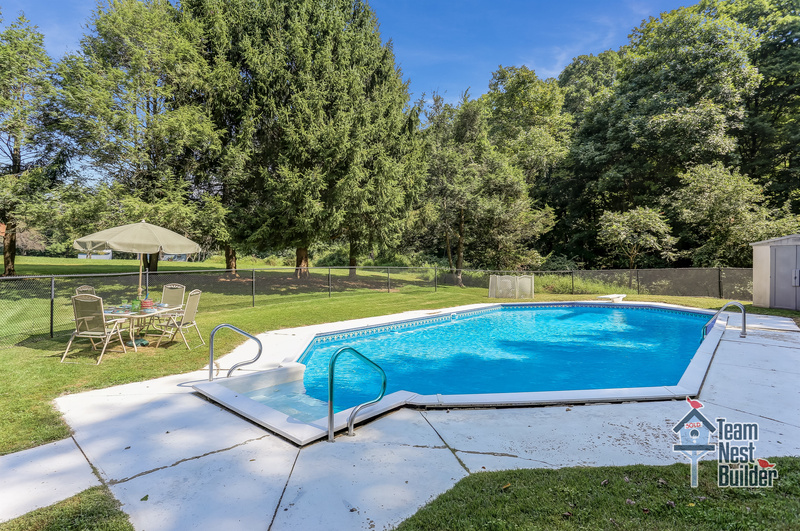 The wonderful in-ground pool and flat, fenced-in yard promise hours of fun! The 1.26-acre lot backs up to beautiful woods for privacy. At $350,000., this property is sure to move quickly! Interested? Call Team Nest Builder's Lynn Garafola at 973-222-3777 today to schedule a private showing, or come to our OPEN HOUSE Sunday, October 7th from 1-3pm.